When you’re looking for a roofing contractor in La Quinta, it’s important to consider your priorities. 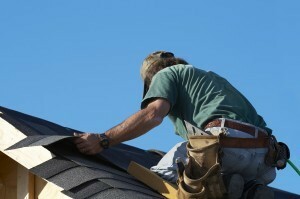 Do you like a roofing contractor that always answers when you call? 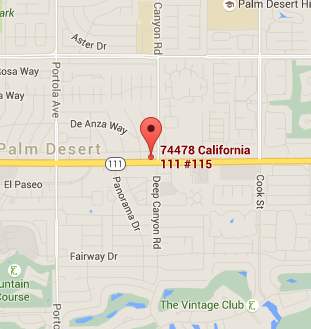 Are you looking for excellent customer service in La Quinta? 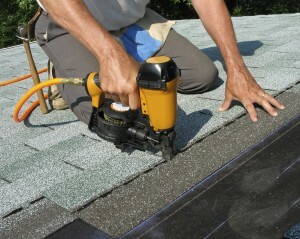 Maybe you want the most affordable roof contracting services in La Quinta? For all three and much more, choose Reliable Roofing. As La Quinta’s preferred roofing contractor, we work harder and do more. We have continuously high ratings because we provide quality craftsmanship at an affordable price. We guarantee our prices, ensuring you get the most for your money. Great Support – Our phones are answered 24/7. Whether it’s the crack of dawn, the dead of night, or somewhere in between, we’re your source for a roofing contractor in La Quinta. We even offer emergency roofing services that are designed to get our roofers to you quickly when you need them most. Experience – From the most common roofing types to those imported from other regions, we have extensive experience with every type in La Quinta. Whether you need home or commercial roofing contractor services in La Quinta on an un-built, current, or brand new roof give us a call. From re-roofs to repairs and new roof installation, we’re your complete roof contractor company in La Quinta. Affordability – Long term relationships with our parts suppliers allow us to get excellent pricing on the highest quality materials. We always pass the savings onto you, helping to cement our status as the best-priced roofing contractor in La Quinta. When you want guaranteed craftsmanship, affordability, and reliability call (760) 568-1673 or Contact Us today for a roofing contractor in La Quinta.